So it's no real workaround using 4k footage with a low end codec to get better quality HD footage. I was wondering how the 4K 60Mbps of Sony's FDR-AX100 would play out in HD compared to the native HD codec with 50Mbps. Now I suppose it wouldn't be worth the extra work. Only if the post downscale is better than what the camera has built in. Could be some minor improvement, but the camera is working from 14 bit or 16 bit raw data internally. I'm assuming that what Samuel H was alluding to was that in a simple case, you average 4 4K pixels to get a single 2K pixel. Averaging the pixels should average the noise as well, hence the idea of 10 bit from 8 bit? I'm not sure it's quite as straightforward as that, and a lot may depend on the noise level of the camera. Perversely, the more noise free the camera, the less that scenario may be the case. Imagine as an example 4 pixels in a block, three of which have the 10 bit value 0000000011 (3) and one has 0000000100 (4). In an 8 bit system, rounding will give all four the same value - 00000001 (equivalent to 4in the 10 bit system). Convert to 2K, and the averaged (10 bit) value in the first case will be 13/4=3.25 - which will round to 0000000011 (3). That's an extreme example, obviously, but it's to try to show the principle that once you've lost integrity by rounding to 8 bit, you can't necessarily retrieve it by the averaging process. In a system with a higher noise level (higher than the bit depth) then the averaging may well reduce the noise level - but that's a different matter to bit depth improvement. Practically, I don't think you'll win, and I think the most fundamental feature is the size of the sensor chip. Put more photosites onto it, each will be smaller, hence noisier, but an averaging will reduce the noise level again. Put just enough for required resolution - and they will be bigger, quieter - but you can't then do any further trickery. I suspect the results in each case will be similar. samples with a single 10-bit sample. The colour subsampling is a different matter. 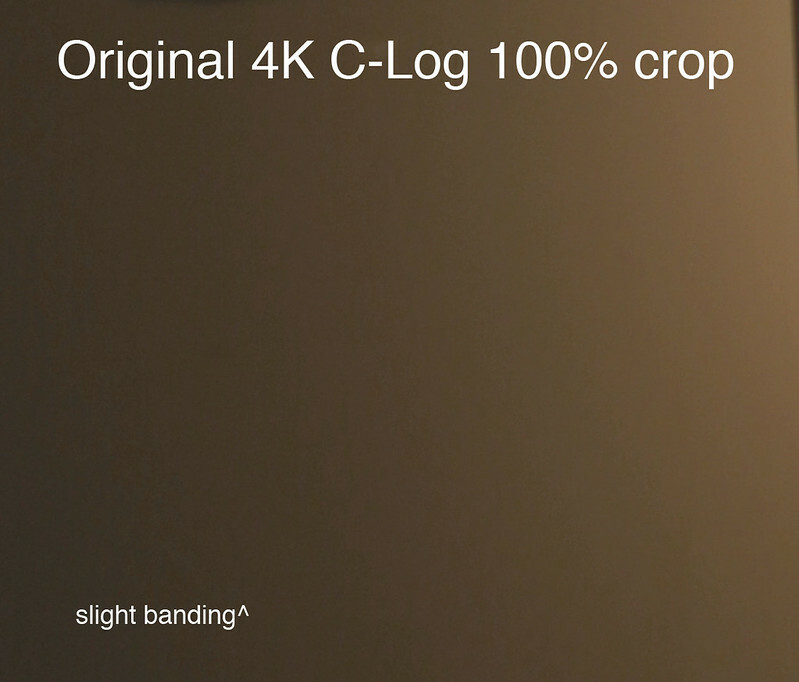 Both 4K 4:2:0 and 2K 4:4:4 have exactly the same number of chroma samples per frame - 1920x1080 for quad-HD. Hence to all intents and purposes then 4K 4:2:0 should correspond in chroma terms to 2K 4:4:4. You make a valid point here demostrating that the result can't be real 10 bit. But won't there be in most cases a result from averaging those four 8bit pixels that could be described with more precision by 10bit? Or, in a real world situation: Even grading 8 bit carefully easily causes banding. Could a "fake" 10 bit codec protect my footage better from banding?  (Of course it would have to be very clean, otherwise those 10 bits, as you wrote, would only show grades of noise - which itself, however, helps to avoid banding. But ayway, 4:4:4 alone might be worth the conversion to HD, adding the advantage of an easy 2K workflow. The ugliest 8bit banding is usually in much larger blocks than 4pixels, so rounding down, and even approximating pixels into a 10bit space won't help 8bit banding issues for the most part. Also, it does not increase color accuracy. Though, I wonder if there are any plugins or applications which address 8bit gradients by creating intermediate steps? Sometimes I have to laugh at this whole it's gotta be 4K or it's crap mentality. My current camera will shoot 5K, and my last camera would only shoot HD. But my HD F35 had a much more pleasing look than my 5K Epic. Replaced an XH-A1 with a Red One M, replaced the Red One M with an AF100, replaced the AF100 with an F35, replaced the F35 with a Red Epic X. No telling what camera we will use next year. Downscaling 4k to HD doesn't give you more colour resolution - it gives you more colour resolution 'per-pixel'. Exactly, you get more color resolution per pixel, but less pixels. It doesn't create any new information. In 4K 420 footage (let's make it UHD for simplicity), you have 3840x2160 8-bit luminance values, and 1920x1080 8-bit chroma value pairs. It's clear already that you're going to end up with 444 8-bit color because all the info is there to begin with. For luminance, you're mixing four 8-bit values to get the value of the new (bigger) pixel. When you mix four values ranging from 0 to 255, how many options do you have for the result? 1024 different options. That's one 10-bit luminance value, which you get by adding the four 8-bit values, instead of averaging them. You could also average them and stay in 8-bit world, but then you're throwing information away. Now, if compression is giving you a macroblocked image to begin with, there will be much less variation among those four values, and all this flies out of the window. So, the devil is in the details. BTW, all you have to do to make good use of this is to drop your 4K file into a 1080p timeline in Premiere and give it 50% size, no transcode necessary. You can test it right now with your current footage: go for a clip where you wished you had 10-bit color, make it 50% size, do you still see the issues that were bothering you? It will depend on the camera, on my NEX-5N it would probably be a yes, on the C100, even though it is also H.264, I would guess it's a no. On the NEX, the problem is not 8-bit, it is a lousy implementation of the codec. Last edited by Samuel H; 01-15-2014 at 01:26 AM. From what I seen at CES all the the TV companies are putting more DR and a wider color gamut in UHD TVs than HDTVs. Just because some people can't see the difference in a 2mp image from an 8mp image does not mean technology will come to a stop.